We are always happy to inform you about past and future activities of the association.  If you have questions about our projects, events and opinions, feel free to contact info@romatrial.org. September 2018: Memento of Holocaust Survivors + Antigypsyism in Art and Culture + Films for AKE DIKHEA?